At Reset Tattoo removal, we make use of the Quanta Q-Plus-C laser which is high-powered, versatile, reliable and non-ablative. 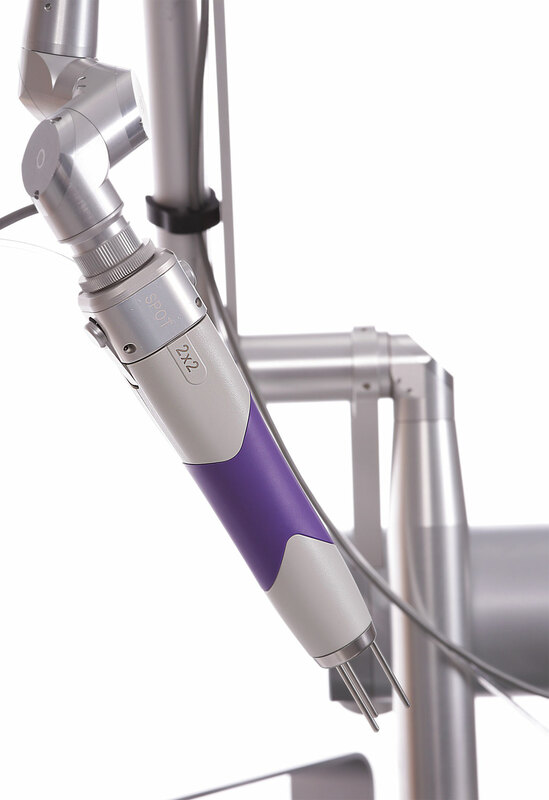 The laser has three specific wavelengths in one system. The Q-plus-C enables us to remove more ink colors on different types of skins safely and effectively. 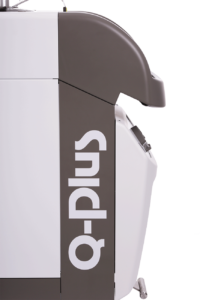 When compared with other types tattoo removal lasers, the Q-Plus-C has a higher quality treatment. This type of laser is the first Q-switched laser that combines three wavelengths for treating tattoo ink colors and pigmented lesions. It has a high power, big spot size and fast repetition rate to produce the best results. Contact us today and schedule an appointment with one of our certified laser technicians. 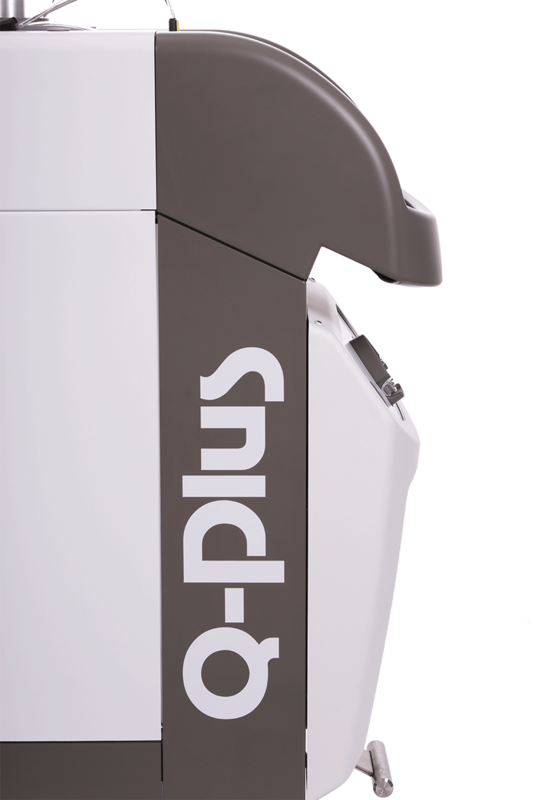 We’ll love to talk with you about your need and how we can use the Q-Plus-C to provide the best tattoo removal results. WHY IS QUANTA Q-PLUS-C MORE EFFECTIVE IN REMOVING TATTOO THAN PICOSURE? Tattoo inks settle at different depths in the skin. Orange and red inks can be found very close to the surface of the skin, while blue and green inks are found at the mid-skin level. Black inks are found in the deepest levels of the skin. For these inks to be removed successfully, one needs to use a device that will target all the colors at their individual depths in the skin. The Q-Plus-C has the required wavelengths to remove all these inks effectively. When planning to remove tattoos, two factors need to be taken into consideration: the depth that each wavelength penetrates as well as the color that each wavelength targets. Different colors can be removed effectively if they are targeted by the right wavelengths. Colors red and orange are targeted by the 532nm wavelength. The light blue and green inks, which happen to be the most difficult ink colors, are targeted by the 694nm wavelength. 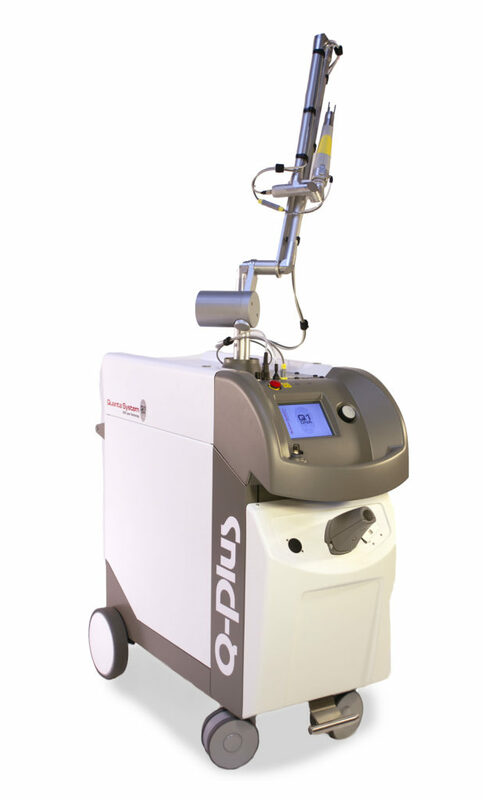 Since the Q-Plus-C laser is the only FDA-approved laser that emits all the three wavelength s (1064nm, 532nm and 694nm), it is thus the only laser system that can remove treatable tattoo inks successfully and effectively. The PicoSure laser, on the other hand, has just one wavelength- 755nm. PicoSure may be able to remove some tattoo inks but it does not have multiple wavelengths. As a result, it cannot treat all treatable colors. As a matter of fact, PicoSure cannot remove red and orange inks. Although PicoSure may be the newest laser tattoo removal technology, this howevr, does not mean it is the most effective. The PicoSure claims to remove tattoos more quickly with less damage to the skin and tissue surface. However, after conducting an in-depth research and comparing the two technologies, we discovered that the PicoSure’s claims were made when compared with the inferior and older Q-switch lasers. The Q-Plus-C laser is not only safer but also more effective than PicoSure laser in removing tattoos.